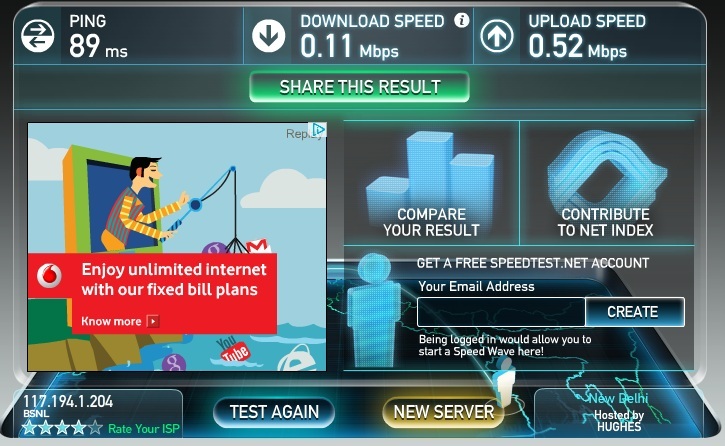 Many of us are unaware of the speed provided by our ISP. The plan states something but speed experienced by end users are different. 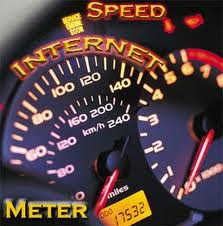 most of us don't know the exact speed we are experiencing in our broadband or any net connection. This is my internet speed ! and see the actual results with in few seconds.